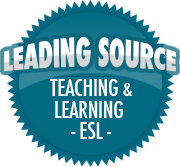 Mobile Phones in ELT | So, You Think You Can Teach ESL? Mobile phones – or cell phones as the Americans like to call them – are often cited as a nuisance, a disturbance and a pest by teachers across the world. 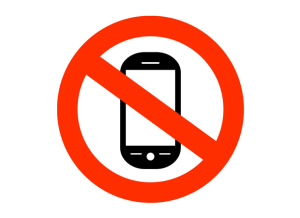 Not only in English Language Teaching but in every subject, educators battle on a daily basis against the disruptive presence of the mobile phone.Some schools have gone as far as to ban mobiles all together – tackling the problem by removing the cause from the classroom.Other schools have taken a subtle approach, encouraging learners to reserve their phone usage for break time and lunch time. But what about in ELT? What is the situation of the mobile phone and the classroom?